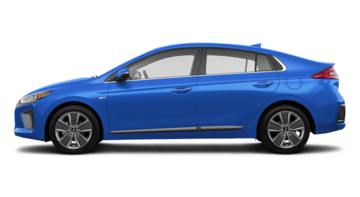 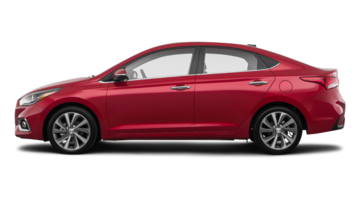 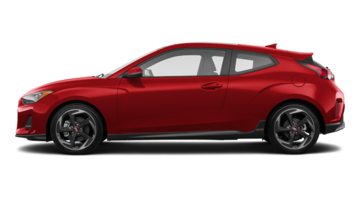 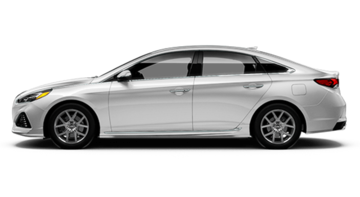 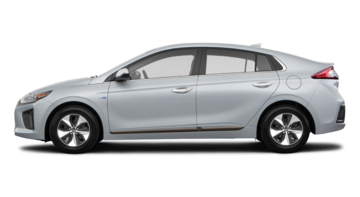 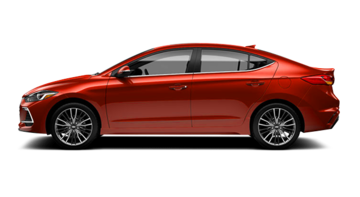 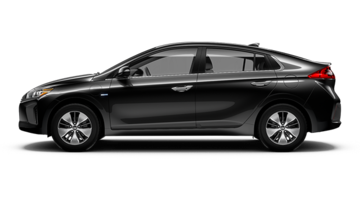 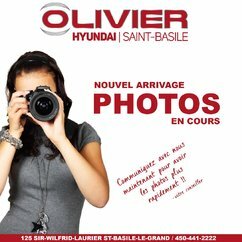 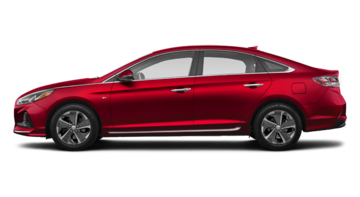 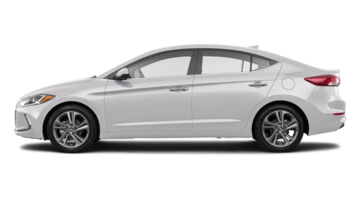 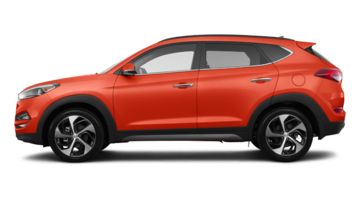 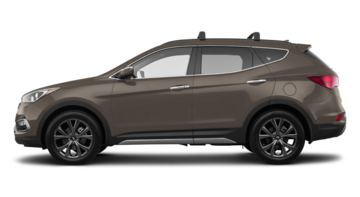 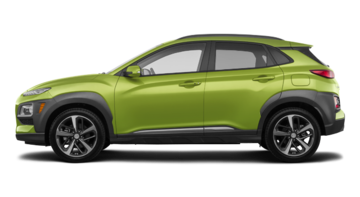 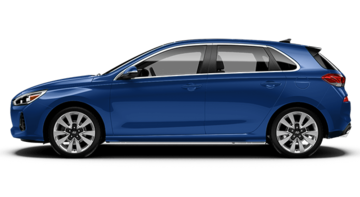 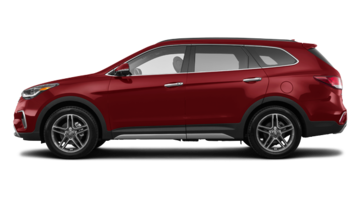 At Olivier Hyundai Saint-Basile located in Saint-Basile-le-Grand, in the South Shore of Montreal, you will find cars that meet your personal, family and professionals needs. 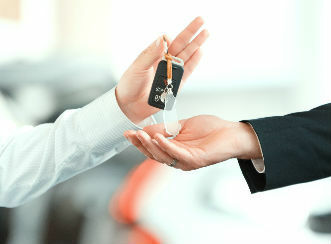 Cars that have been manufactured in order to provide you safety and comfort while preserving the pleasure of driving. 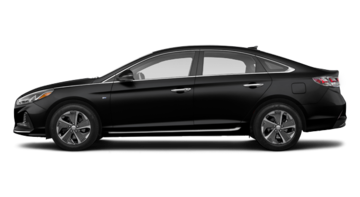 All models offered by Olivier Hyundai Saint-Basile meet the best canons of aesthetics, the highest reliability requirements and implement the latest technologies available. 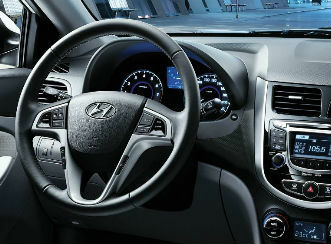 We are proud today to be a retailer of worldwide brand Hyundai recognized for its well-designed and affordable vehicles. 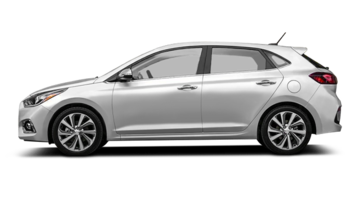 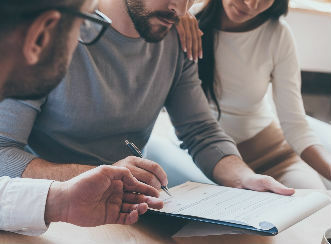 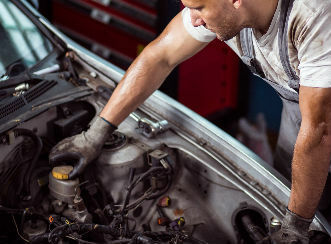 Our team at Olivier Hyundai Saint-Basile will be happy to help you discover the entire range Hyundai and help you choose the model that meets your needs in the part of your budget.